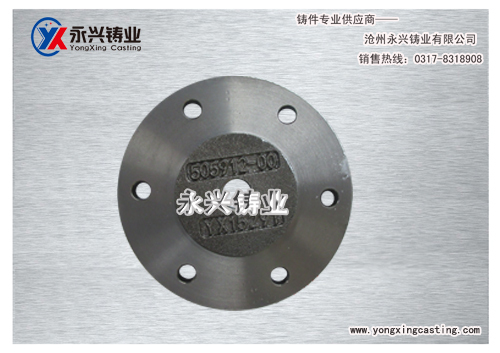 Cangzhou Yongxing Foundry co., LTD is located in Botou which is named important industrial city of Bohai and is famous in the worldcalled "China foundry", North to the Beijing and Tianjin, east near to Bohai sea, south to Qilu, 250 kilometers away from Beijing, 180 kilometers away from tanggu port, 80 kilometers away from oil drilling. Located in beijing-tianjin-hebei economic circle, the bohai sea economic belt. The beijing-shanghai railway,106, 104 national highway, the beijing-shanghai, Shi-huang high-speed highway, and has obvious location advantages. 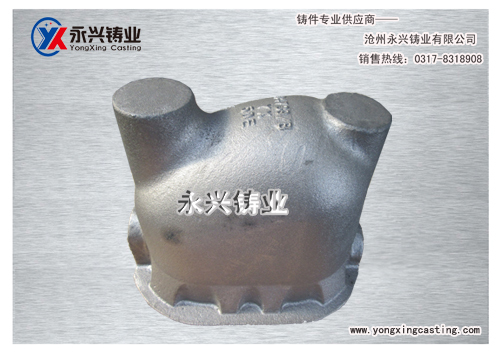 Cangzhou Yongxing industry Co., Ltd, formerly called Botou city Yongxing foundry which founded in 1985, found joint venture with Japan in 2005, Cangzhou Yongxing Foundry Co.,Ltd, since its founding has been engaged in compression, compression resistance of ductile iron gray iron, high silicon and low molybdenum and heat resisting cast iron, all grades of roller of as-cast nodular cast iron, grey cast iron, alloy cast iron and vermicular graphite cast i production and machining of sandwich. 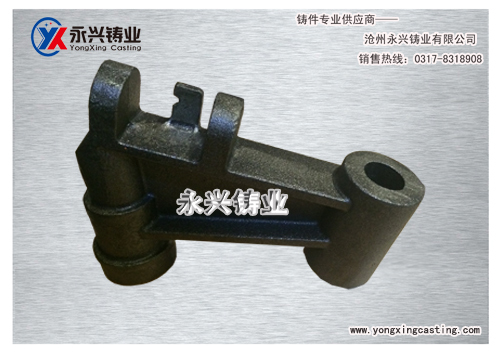 After more than 30 years of development, has become a comprehensive enterprise which inculding research and development, cast, machining . 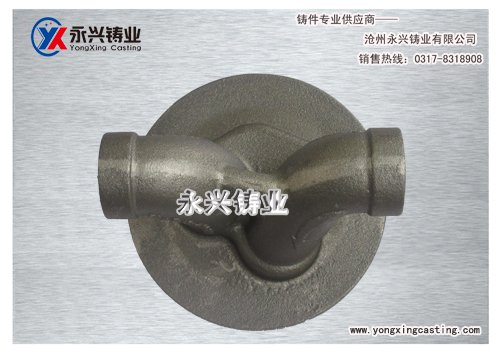 At the same time,scale is becoming larger and larger, also product quality becomes superior, species become rich. 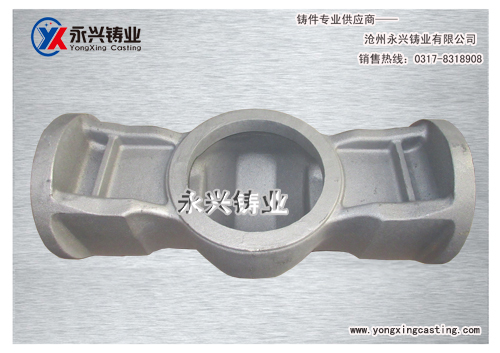 The company owns a perfect sand analysis testing equipment, use molding machine,use the intermediate frequency electric furnace to melt, furnace analysis using advanced detection equipment,To make on-site rapid anysis, through direct reading spectrometer to analysis the elements such as carbon, silicon, manganese, phosphorus, sulfur and dozens of elements in iron liquid and using digital metallographic microscope to observe the casting structure. 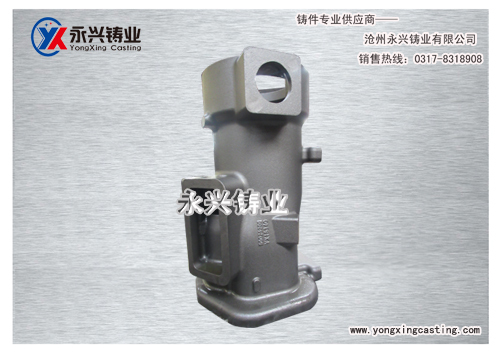 In order to give rapid response to customer products, the company set up rapid reaction process, which is from the mold designing , manufacturing, deliverying,through world famous casting simulation software to make casting simulation, using advanced modeling software to make mould,at the same time can fully test the mechanical properties of the product to ensure the products with stable quality, provide satisfactory products to our customers. Company management using 5 s, TPM and Lean Production Management, and passed the Quality Management System Certification (ISO9001:2008)in 2004, leading-in the ISO9001 (2008) Quality Management mode and standardized the production processes, quality management. In 2014 the company passed the environmental management system certification (ISO14001:2004) and Occupational Health and Safety Management System Certification(OHSAS18001:2007) .The company is preparing the ISO/TS16949 quality system certification. 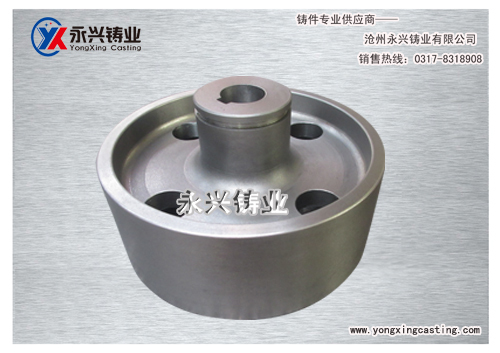 And constantly introduce advanced production technology, casting equipment, processing equipment and testing equipment, to guarantee the stability of product quality and the accuracy of the delivery date effectively. Production equipments have resin sand reclamation line, resin molding line, medium frequency melting furnace, and some other auxiliary production equipments. 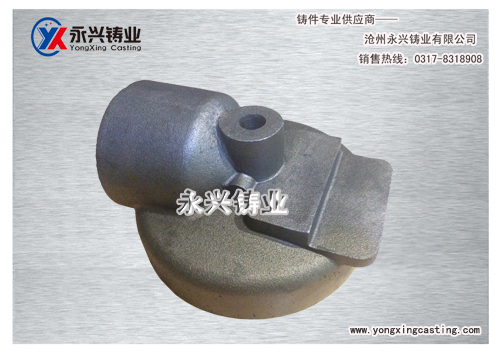 Machining equipments: 6 maching center, 20 CNC machine, 20 general machine tools. Testing equipments:one coordinate measuring machine, one German spectrometer, digital metalloscope, sand analysis detection system, low temperature impact testing machine, universal tensile testing machine, coating thickness gauge, ultrasonic flaw detector, carbon and silicon furnace analyzer, roughness measuring instrument, the sound velocity meter, thermometer, endoscope and hardness tester and other kinds of detecting instruments. My company mainly produce compressor parts, elevator parts, drain valve parts, mining machinery and decelerator parts, engineering machinery parts and fire pump system series parts, etc. Products are exported to the United States, Germany, Italy, France, Canada, Japan and other countries. Company has about 200 people, senior engineer 3 people, testing person 21 people, covers an area of 34800 m2, building area 29800 m2. Company annual production is 10000 T.